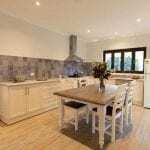 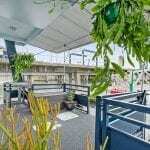 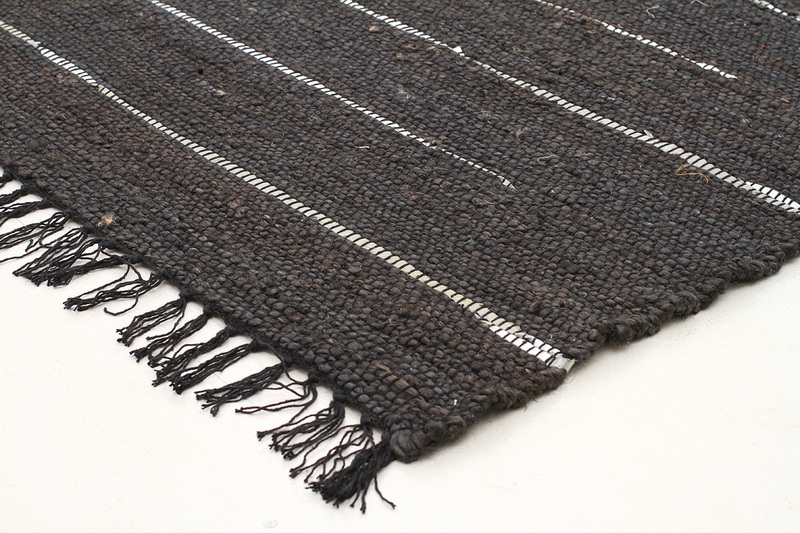 Nino is produced using sustainably harvested jute, a fastgrowing, renewable fibre. 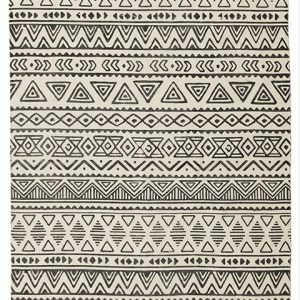 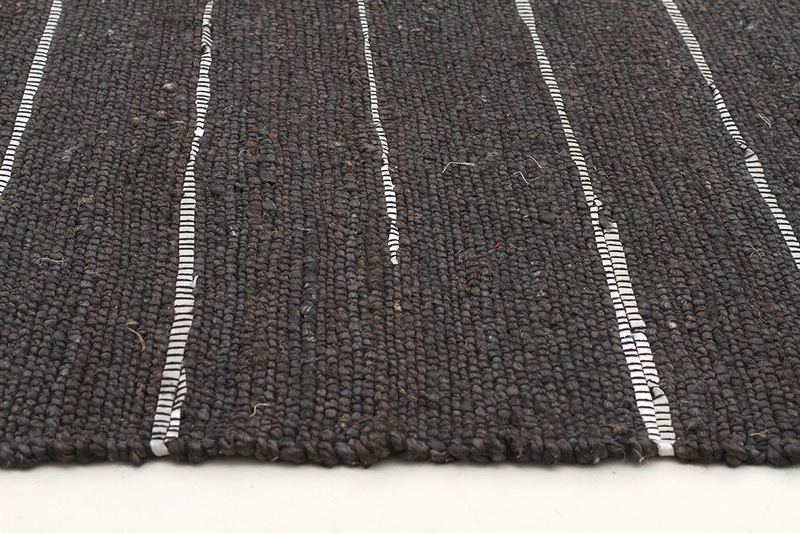 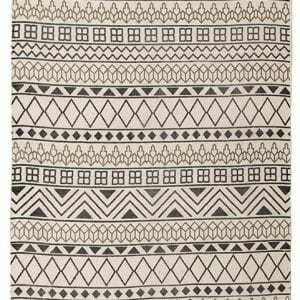 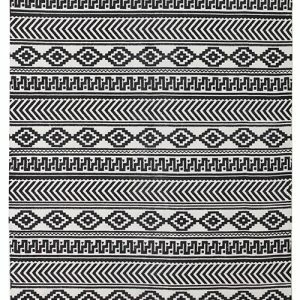 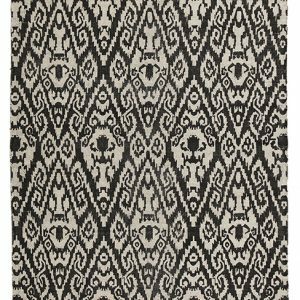 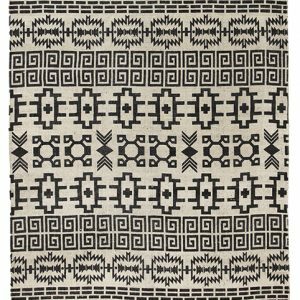 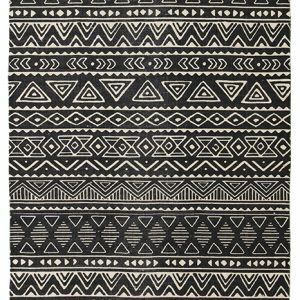 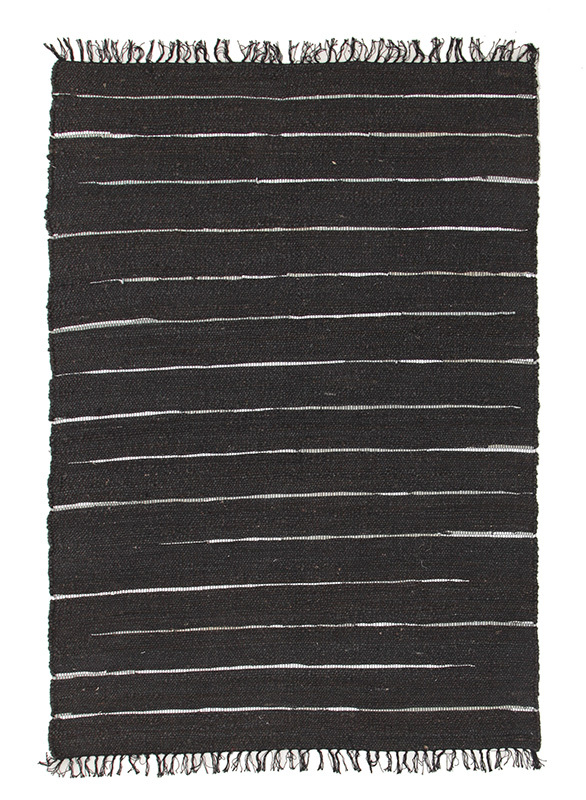 Hand-spun, then woven to create a stunning contemporary rug for any d_cor. 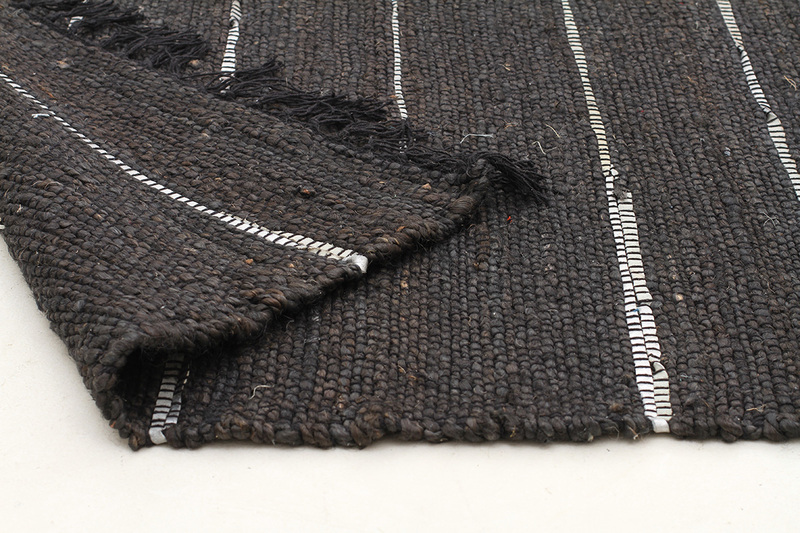 Flatweave, made in India.